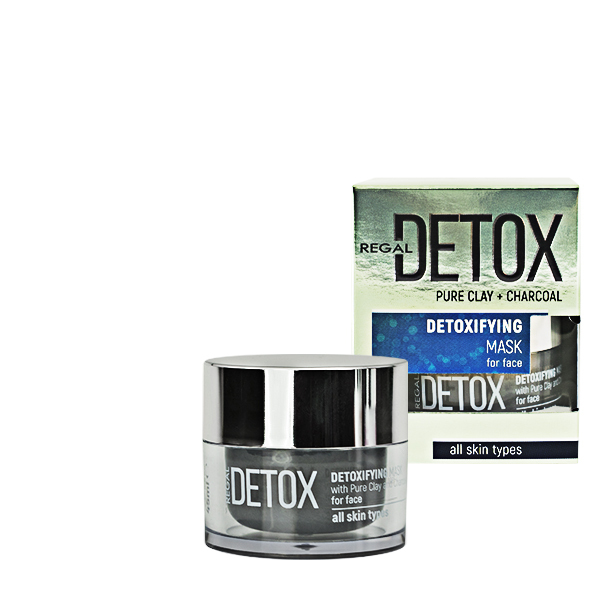 Removes dirt and dead cells, unblocks the pores. 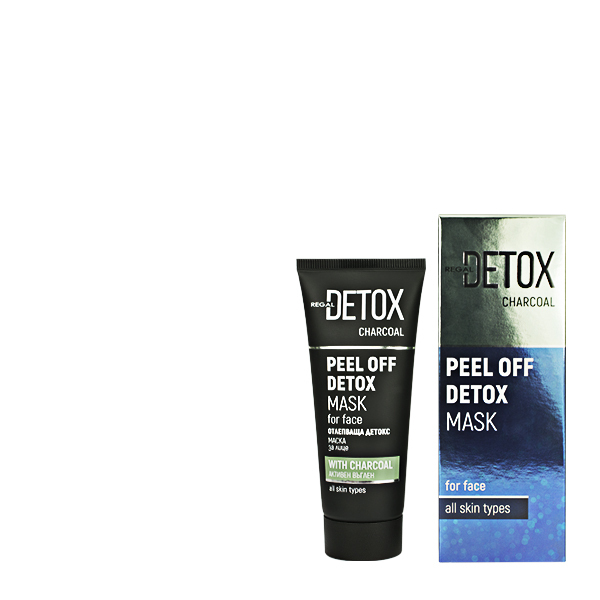 The detoxing effect of bamboo charcoal removes dirt, toxins and reduces aggressive environmental factors. 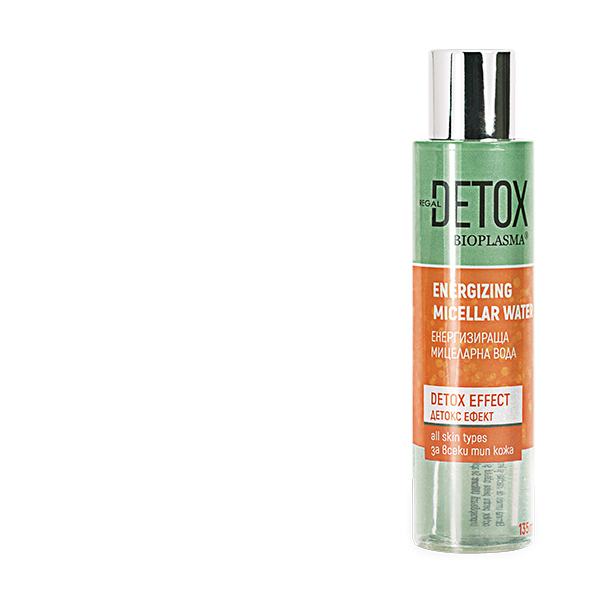 Application: Apply to cleansed face, wait 20-30 min. Or until its completely drying. Remove from the bottom to the top and rinse with water.